In some ways motorcycles are the ideal overlanding platform. They’re inexpensive, sip fuel, can get through stalled traffic, or down the narrowest trail. In my experience, they’re two to three times faster over rough roads than 4x4s. And, as this beautiful video shows, they even work for very long distance travel. Between 2010 and 2012 Alex Chacon, a recent BioMed graduate from the University of Texas, spent just over 500 days traveling up, down, and across the Americas, from Alaska to the Tip of South America, on his motorcycle, a 2007 KLR 650. It looks like it was a stunning trip. If you’d like to dig deeper, his YouTube channel covers his journey in twelve episodes. Here’s more info on his KLR, the way he equipped it, and why he chose it over a BMW or KTM. He also set up a consulting service to assist other travels wanting to head south. Update 5/14/2013: Here’s a WCXC post about the benefits of the KLR 650. 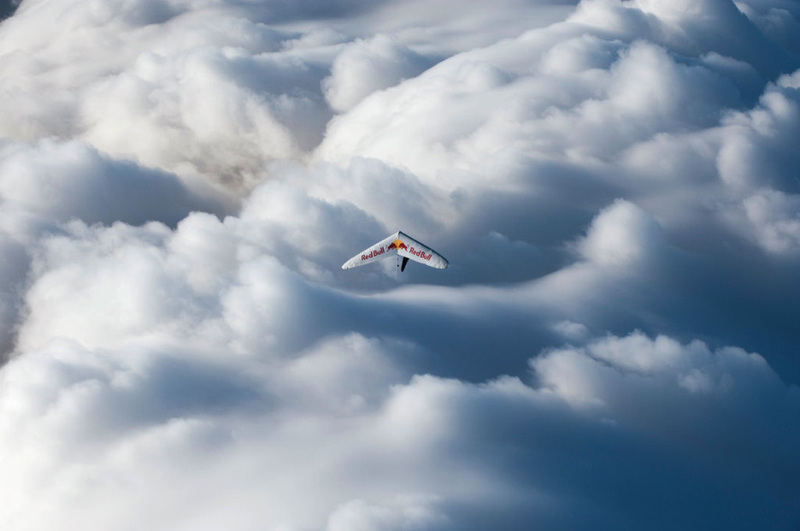 In last Sunday’s New York Times I read an amazing article about two men who recently flew across the heart (and then some) of Texas to break the distance record in their sport: hang gliding. The article tells of one of them, Jonny Durand, an Australian, waiting for weeks with other pilots for an ideal weather window in the forlorn border town of Zapata, Texas, one of the best places from which to attempt a hang gliding distance record, apparently. He calls the other guy in the story, Dustin Martin, and ribs him for not being there. Martin then drives out the day before the weather window hits. They both end up breaking the old record but one of them flies just a little farther than the other one. It’s a interesting, entertaining story with equally interesting and entertaining infographics showing just how to keep a glider aloft for over 11 hours. Good stuff.